For some families, the festive season only officially kicks-off after they’ve all sat down and watched a classic Christmas movie together. With so many old favourites and new Christmas movies to choose from, the discussion then begins with what to watch. Well, we think we’ve got the perfect solution for you. With the balmy summer nights upon us, why not watch your festive film, relaxing in a bean bag lounge, under the stars at the Telethon Community Cinemas. This year, the Telethon Community Cinemas have several new release festive films and an old classic for the whole family to enjoy. And with four locations across the metropolitan area, there’s sure to be one close to you. As a WA born and bred energy company, we’re always keen to be active in our local communities and support worthy causes. That’s why Kleenheat is proud to be a strong supporter of the Telethon Community Cinemas. They’re our home-grown family-friendly, affordable outdoor cinema, who proudly donate all their profits to charities dedicated to improving the quality of life for kids who have health or physical ability issues. Staffed by hundreds of volunteers, over the past 15 years, they’ve raised almost $8 million for a number of charities, including Riding for the Disabled WA, Edmund Rice Camps, Camp Quality, Wheelchairs for Kids, Make A Wish WA, Ronald McDonald House, Starlight Children’s Foundation and Kids’ Cancer Group at Princess Margaret Hospital. No matter what your taste in festive films and choc bombs, there’s something to suit you at the Telethon Community Cinemas. The Christmas Carol is an old classic that’s been reworked into The Man Who Invented Christmas. It tells of the magical journey that led to the creation of Ebenezer Scrooge, Tiny Tim and other classic characters from A Christmas Carol. 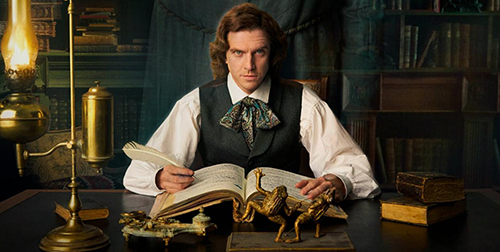 The film shows how Charles Dickens mixed real-life inspirations with his vivid imagination to conjure up unforgettable characters and a timeless tale. 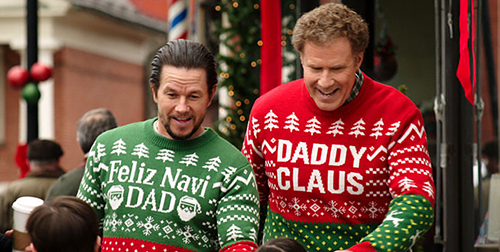 In Daddy’s Home 2, we see reformed-fathers Brad and Dusty (Will Ferrell and Mark Wahlberg), now co-parenting Dusty’s kids, who have to deal with their own fathers (John Lithgow and Mel Gibson) visiting for the Christmas holidays and throw them into complete chaos. 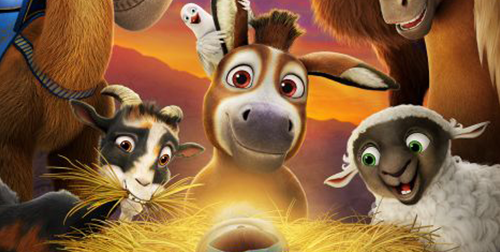 In The Star, a small but brave donkey named Bo yearns for a life beyond his village mill. One day he breaks free and teams up with Ruth, a loveable sheep who has lost her flock and Dave, a dove with lofty aspirations. Along with three wisecracking camels and some eccentric stable animals, Bo and his new friends follow the Star and become accidental heroes in the greatest story ever told – the first Christmas. 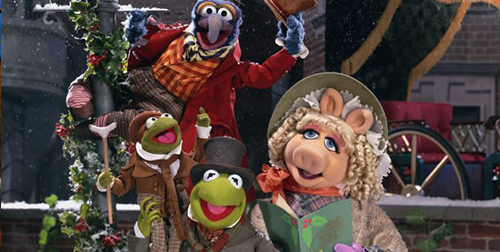 An old festive favourite is the Muppet Christmas Carol, starring Michael Caine as Scrooge, Kermit as Bob Cratchit, Miss Piggy as Emily Cratchit, Robin as Tiny Tim, and Gonzo as Charles Dickens. The Muppets recreate the original story in both mood and spirit while tossing in a bit of Muppet madness. 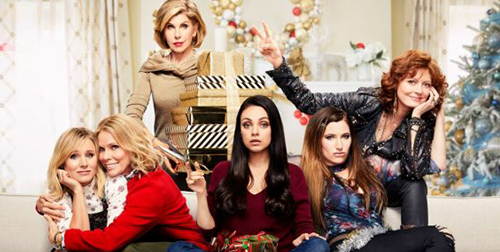 And while Bad Moms 2 might not be suitable for the young ‘uns, it will be a big hit with the grown-ups. This hilarious sequel sees three women struggle to cope when their respective mothers come to visit over the Christmas holidays. You can catch all of these movies and so much more at the Telethon Community Cinemas. The season runs from now until April 14 at Burswood, February 3 at Murdoch, March 24 at Bassendean and January 28 at Mandurah. And in the spirit of giving this Christmas, we’ve got 5 double passes to Telethon Community Cinemas up for grabs to Kleenheat customers. Good luck and best wishes for the festive season from all of us at Kleenheat! we buy your products as well. Hi Stephen, unfortunately, Telethon Community Cinemas are only running in WA. We are always looking for ways to reward all our customers and appreciate your loyalty. Giving an experience away you can share with your friend is so much better than anything else!